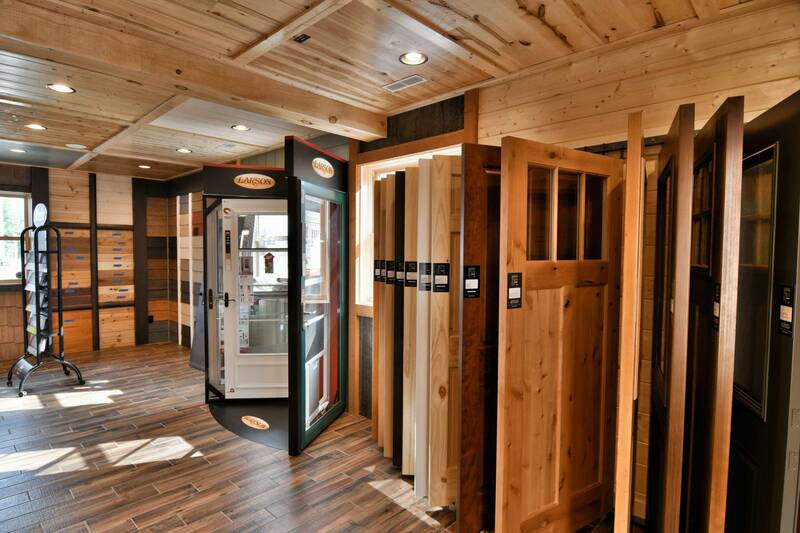 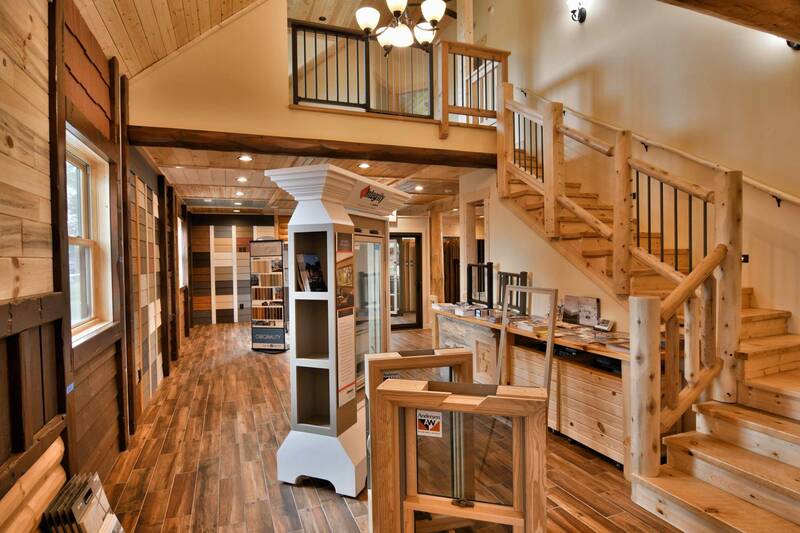 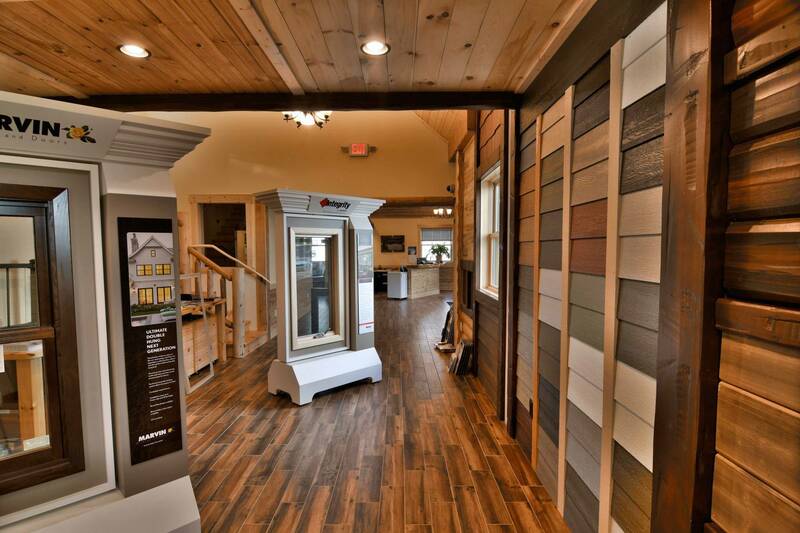 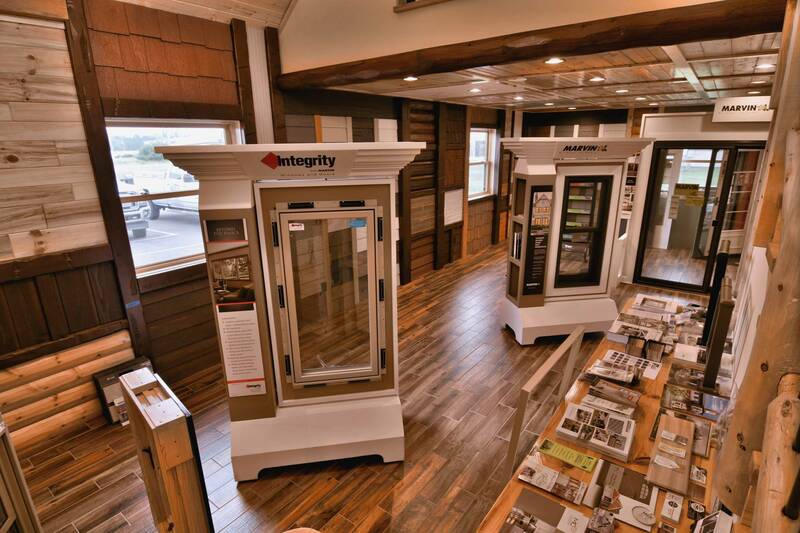 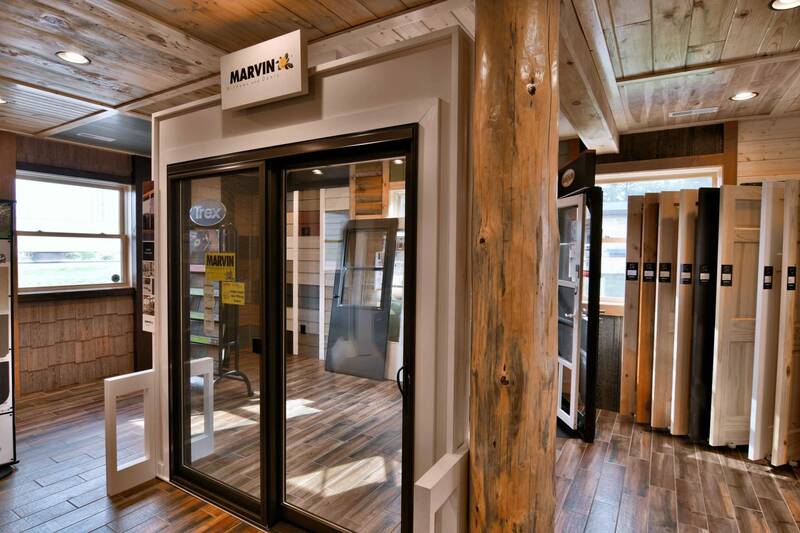 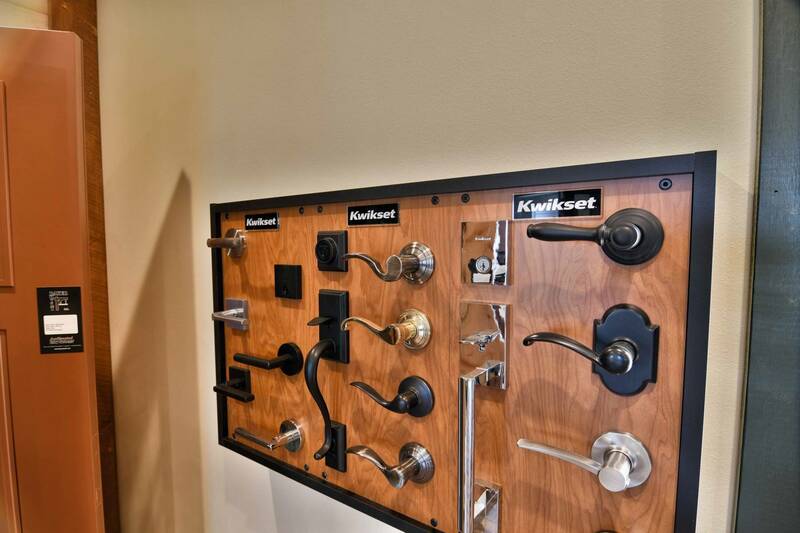 We invite you to visit our new home and remodeling design showroom at our office in Hayward, Wisconsin to help you plan your dream home! 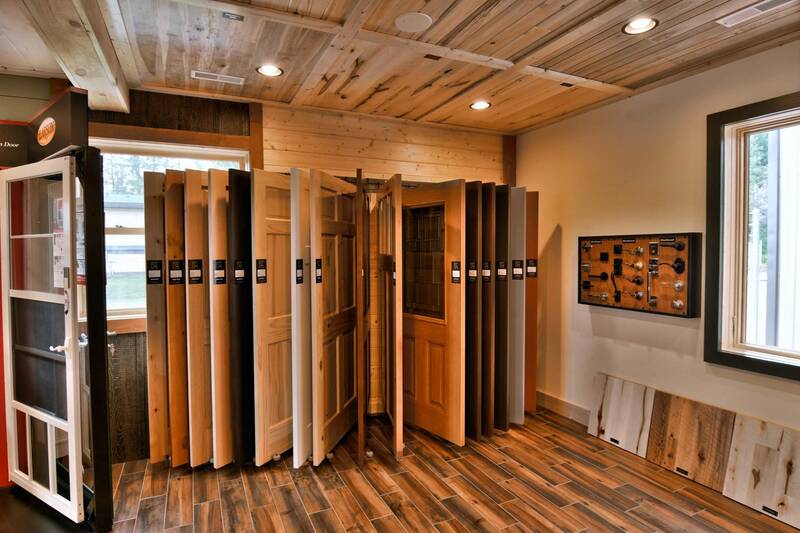 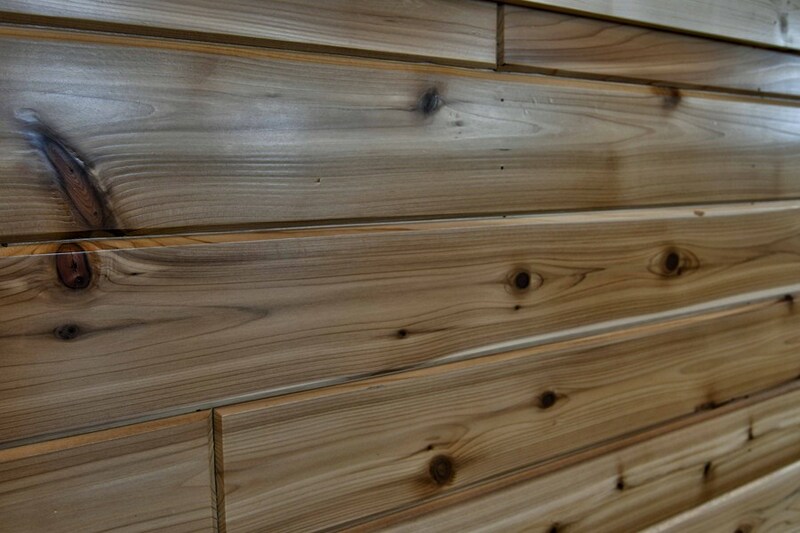 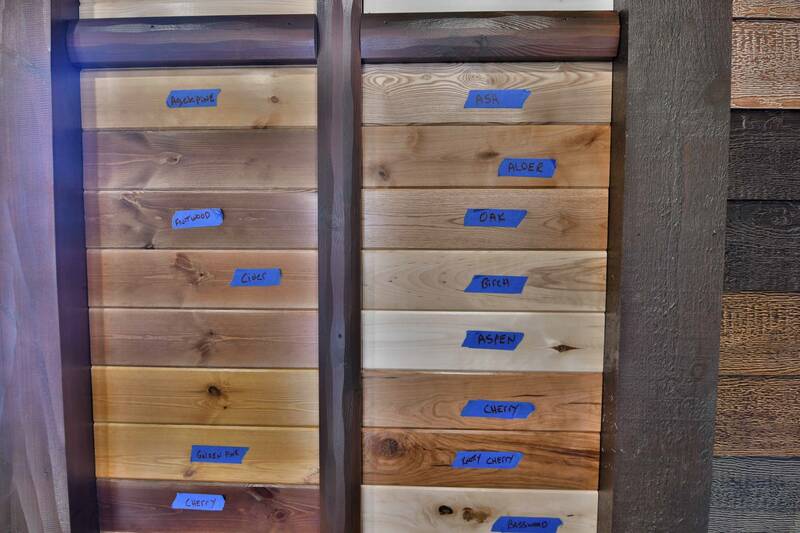 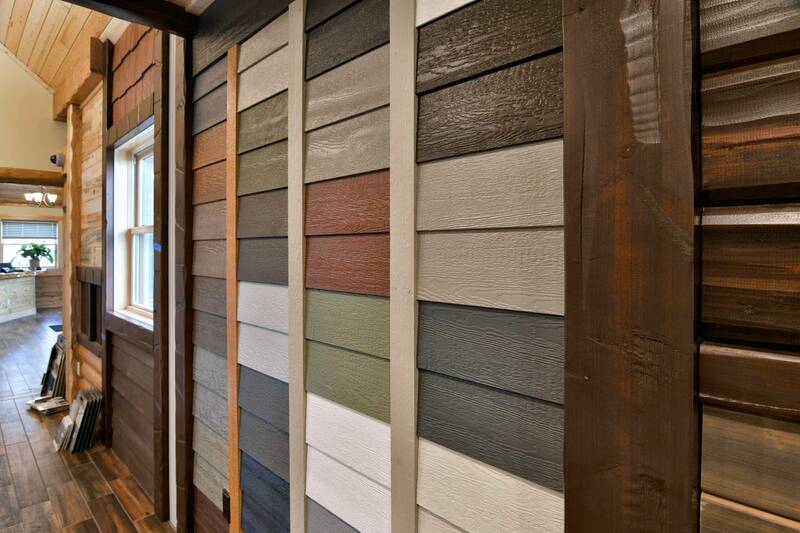 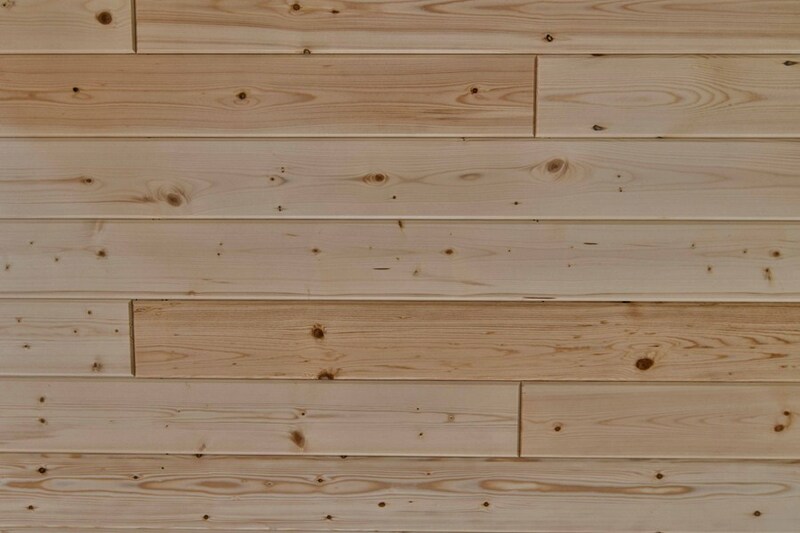 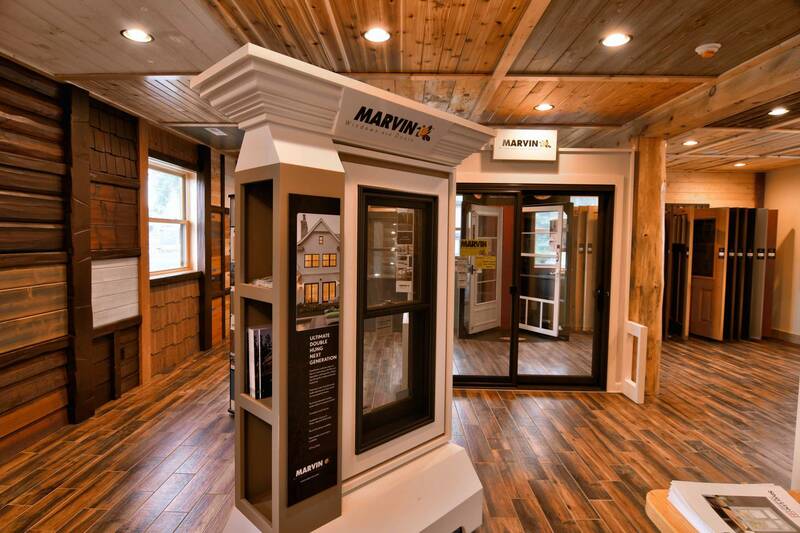 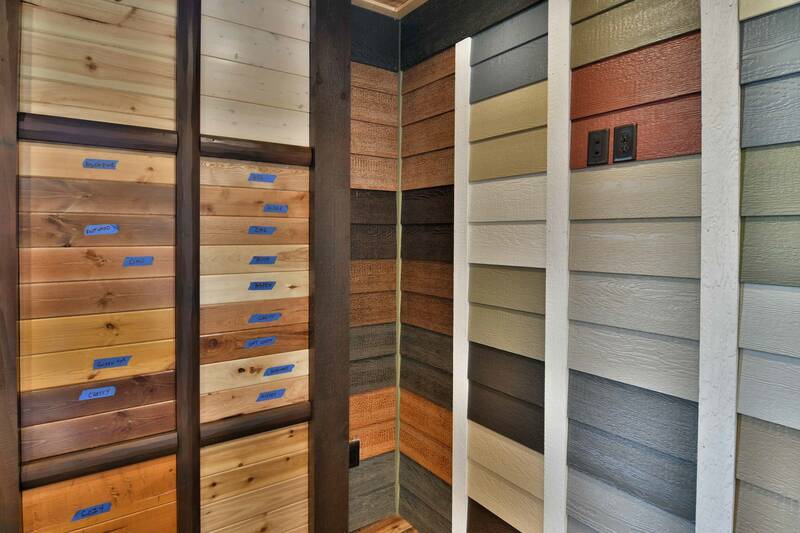 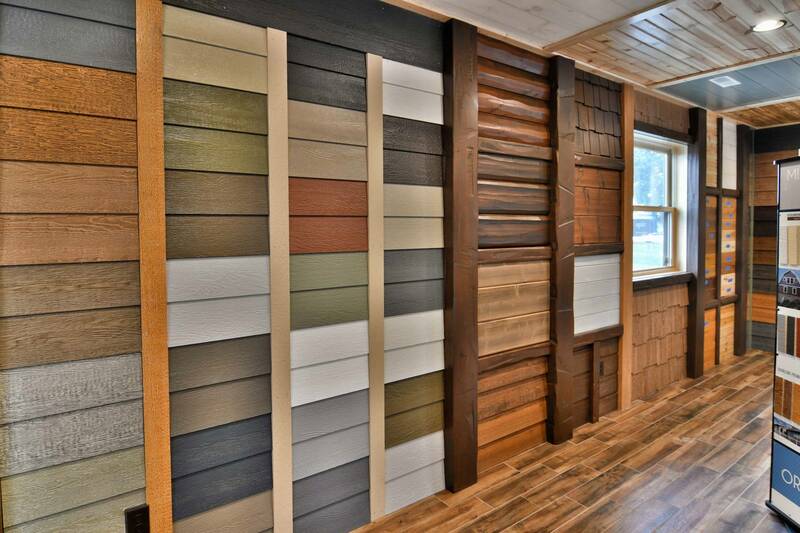 Explore different styles, textures, materials and colors of doors, siding, windows, floors and more! 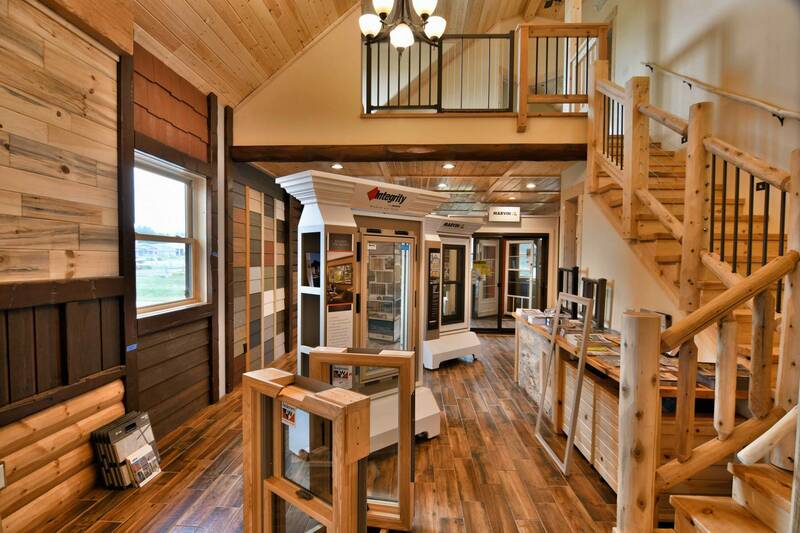 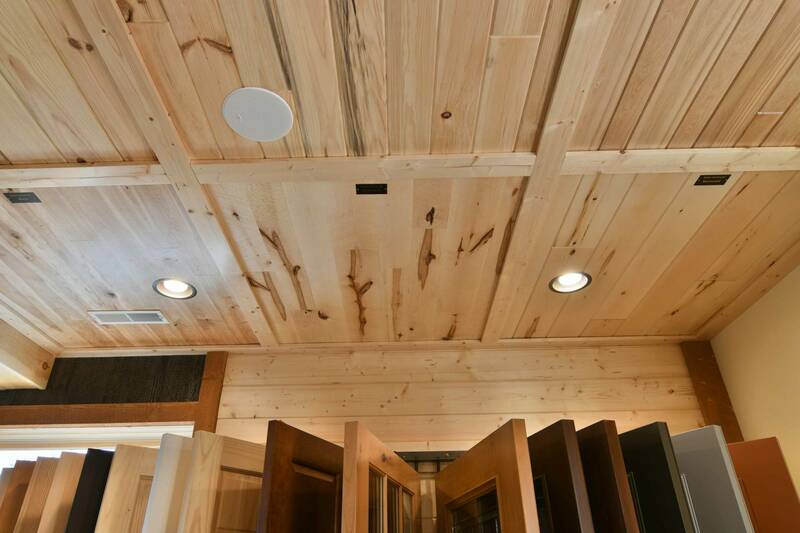 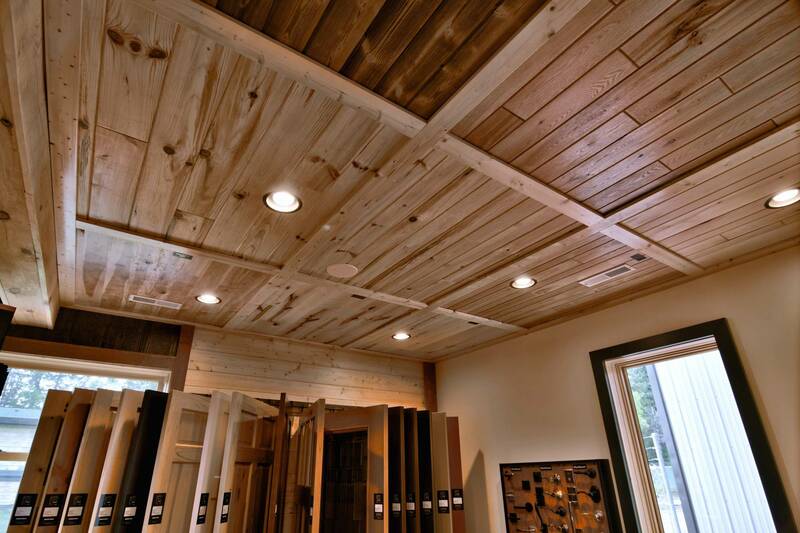 We’ll work closely with you to customize your floor plan to incorporate your ideas and vision, giving you the personal attention you need throughout both the building and design process.